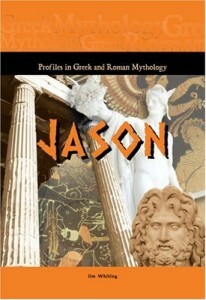 The voyage of Jason and many of the greatest ancient heroes aboard the Argo is one of the most famous Greek myths. Jason’s quest was to find the golden fleece and bring it back to his homeland. With the help of Medea, who had fallen in love with him, he succeeded but their life together eventually turned tragic.